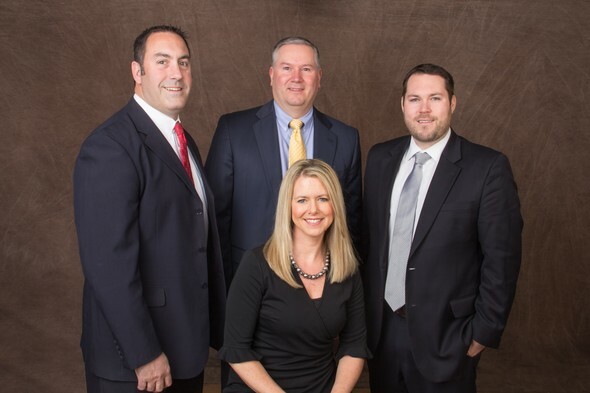 Twin City Financial Group utilizes a team approach to financial advisory services. This allows us to provide our clients with more immediate and complete service. Whether the objective is to design a retirement strategy, prepare for college tuitions, protect a family’s quality of life or provide benefits for a business enterprise, our associates play a key role with the people they serve. We know that insurance can be complicated, but we also know our business. Our years of experience allow us to provide clear, easily understood explanations of insurance products and services to help you make the best decision. We are looking forward to using our expertise to help you pursue your financial goals.